Mon - Fri7 a.m. - 3:30 p.m.
We are having a great year! Fun Water Balloons after the Penny Wars! 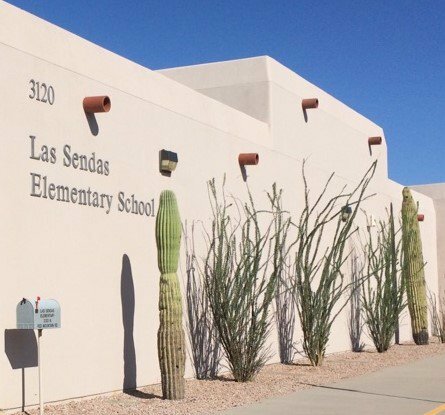 You can register your Kindergarten student online at : http://www.mpsaz.org/enroll. Registration is ongoing until the start of the 2019-2020 school year. 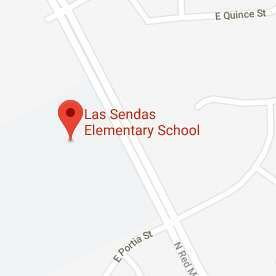 We welcome you to Las Senda Elementary school. Registration is online and all required documents can be uploaded through the online platform. Please call our office if you have questions 480-472-8750. By Governing Board policy and state law children enrolling in kindergarten must turn 5 years old by September 1, 2019.